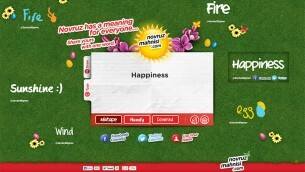 Coca-Cola ~ We celebrate Novruz, we celebrate life! During Novruz, the people of Azerbaijan celebrate spring – with plenty of joyful traditions, dances, and meals. 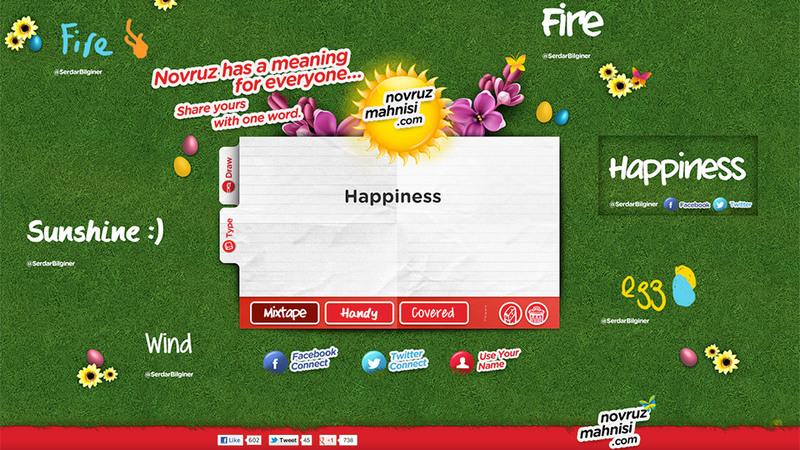 The only thing Novruz never had was a song. That’s why Coca-Cola decided to give the nation a song to sing at this special time of year. 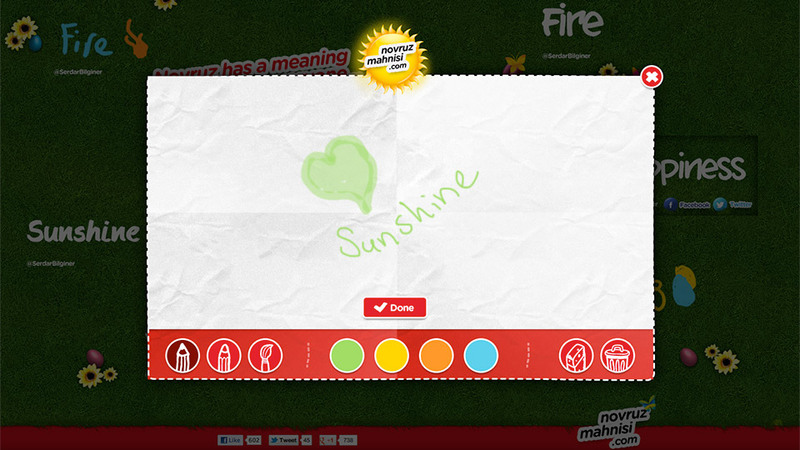 The song was inspired by what people said they love about Novruz, on various digital platforms. 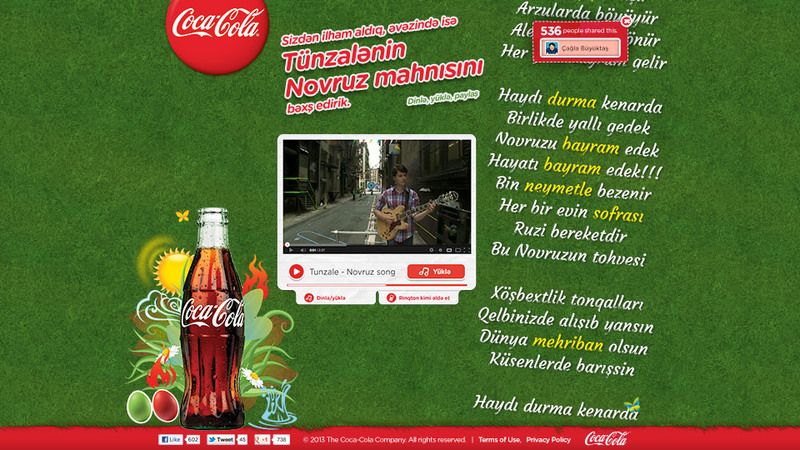 And of course it finally became part of the Coca-Cola Novruz campaign.